CHELSEA, Manhattan (WABC) -- Rapper Azealia Banks returns to court Monday to face charges she attacked a security guard at a nightclub in Chelsea. The 24-year-old was thrown out of the Up&Down club during scuffle with a bouncer last December. 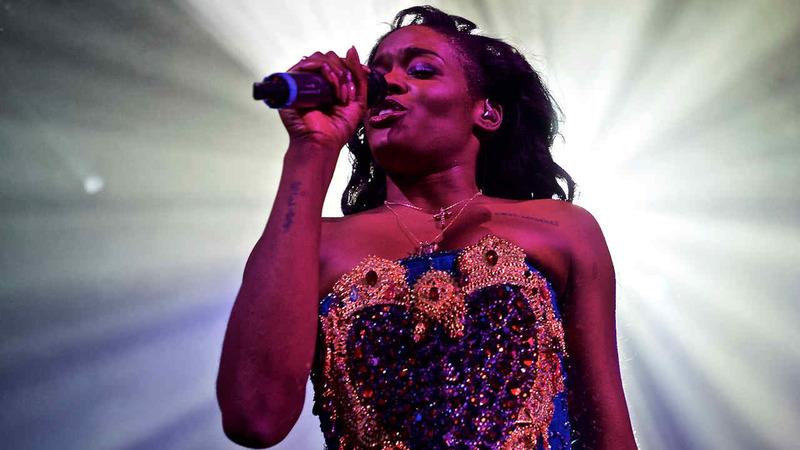 Azealia Banks posted video of her confrontation with a security guard at a Chelsea nightclub.